American Certification Body (ACB) provides Certification for Wireless Devices. We can support you for global market access for your electronic devices, including US/FCC, Canada, Japan, Hong Kong, Asia and European Approvals (CE Marking) for Licensed and Unlicensed wireless products. We work with our clients around the world and around the clock. We understand your time to market concerns and we realize that Certifications are an important timing issue for all manufacturers. Contact us anytime. Certification questions and inquiries are welcome. 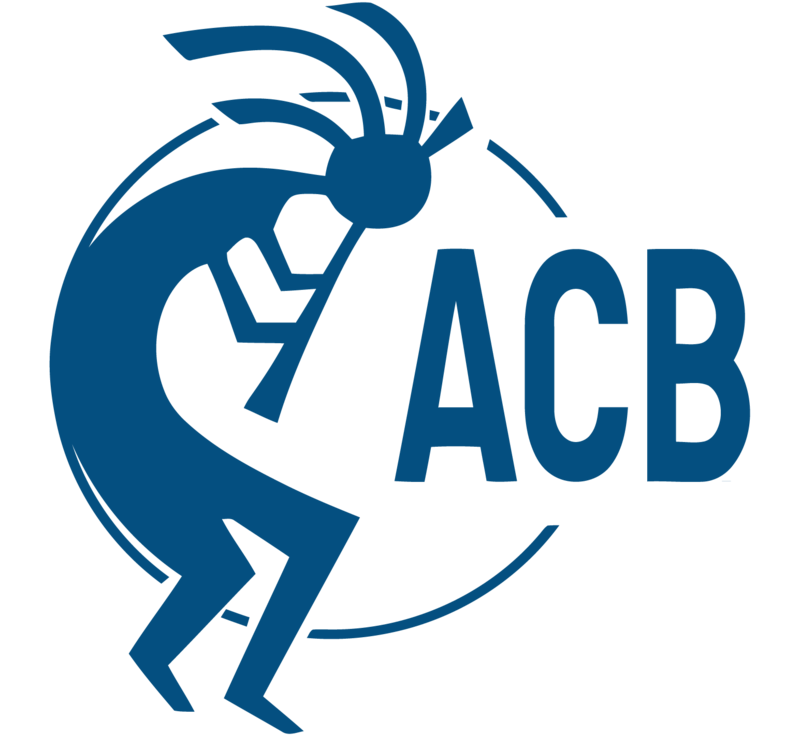 ACB is your source for radio equipment authorizations including 802.11a/b/g, Bluetooth, frequency hopping spread spectrum, digital transmission systems, WiFi, WiMax, GSM, CDMA, WCDMA, HSPA (HSDPA, HSUPA), marine, aviation, land-mobile, OFDM, point-to-point, point-to-multipoint, EPIRB, PLB, BPL, PDA, radar, ISM devices, Smart Phones, and broadcasting equipment. Nearly all devices which use radio frequency energy, from garage door openers to microwave broadcast towers, are eligible for Certification through ACB. Specific Absorption Rate (SAR), Maximum Permissible Exposure (MPE) and Hearing Aid Compatibility (HAC) evaluations are provided as part of our total Certification package. We are accredited to provide the widest scopes of Wireless Certification in the FCC’s TCB, ISED FCB and EU CE Marking programs, certifying the most challenging state-of-the-art products with unparalleled response. Our seminars are presented to designers, developers and testers of wireless products. As the technologies evolve, the regulations for measurement and certification of wireless products are constantly evolving and creating challenges for electronics industry.